Click here to go directly to the members only pages of the YPG. A document aiming to help young pharmacists learn and practise emotional intelligence skills — and developed by FIP’s Young Pharmacists Group — was released in March. 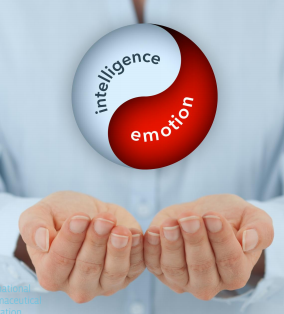 Entitled “Leading with emotional intelligence”, this YPG members-only benefit outlines sample cases and provides suggestions on how emotional intelligence skills can be used to overcome challenges in different situations. Are you interested in connecting with young pharmacists and pharmaceutical scientists from around the world who are also seeking new networks, professional innovation, friendship and support? 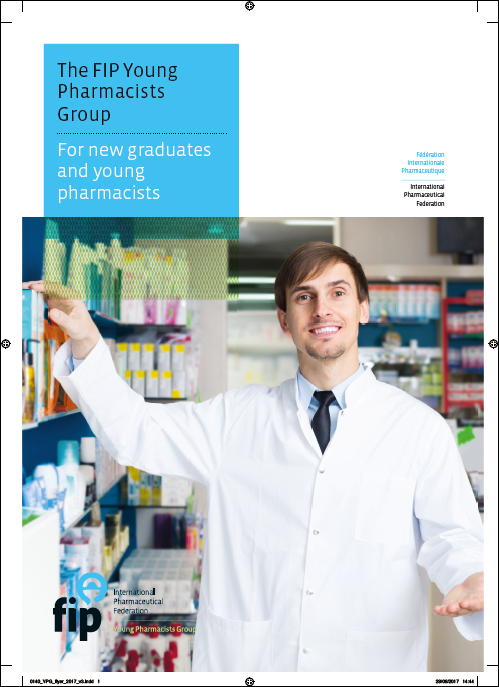 If so, then FIP’s Young Pharmacists Group (YPG) is for you! When you become an individual member of FIP, you can become a YPG member for free if you: are under 35 years of age or have graduated from your first pharmacy degree in the past 5 years. Joining FIP YPG will connect you with young colleagues in over 80 countries! The YPG is a network of motivated young pharmacists inside FIP. The group was officially established in 2001, but young pharmacists have been a part of FIP for many years. Our objectives are to facilitate connections and networking, so that new ideas can be shared, and to open doors to information and new possibilities. Our aim is to encourage young pharmacists to be actively involved in international pharmacy and within FIP. YPG’s goal is to connect pharmacists and foster leadership within FIP’s 8 different Sections that focus on pharmacy practice and 9 different Special Interest Groups (SIGs) that focus on pharmaceutical sciences. Many of our YPG members are already active in FIP’s Boards, Sections and Special Interest Groups. We also aim to support young pharmacists from around the globe who have limited resources either for professional organisation involvement or for their own research (see our “Grants & Opportunities” page). In addition, YPG tries to give its members career development support. The YPG Assembly Meeting is held every year at FIP’s Annual World Congress of Pharmacy and Pharmaceutical Sciences. At this meeting, the strategy and budget for the year ahead is approved. Any congress delegate can attend the meeting, but only YPG members are eligible to propose a motion, vote or stand for election to the steering committee. Any young pharmacist who is a member of the YPG can run for election. Candidates do not need to be present during the election which takes place during the FIP annual Congress, but are highly encouraged to attend. Being actively involved in the leadership of YPG is an unforgettable and rewarding experience. 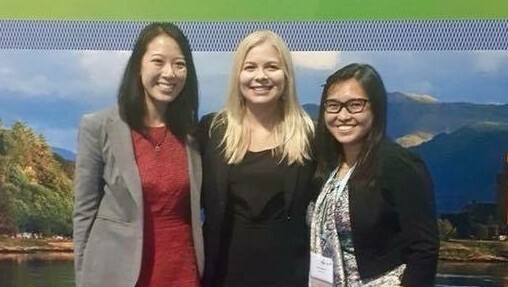 It’s an opportunity to work with new friends from around the world and gain a unique insight into the world of FIP and international pharmacy. Subcommittee members must be willing to dedicate at least a few hours each week to YPG. Most of our work is done online, so you will need access to the internet. The Steering Committee meets twice during the year, once in March (normally at FIP headquarters in The Hague, Netherlands) and once in September (at the location of the FIP Congress). Details on how to apply for the 2019-2020 YPG Steering Committee and descriptions of the roles will be posted here closer to the FIP Congress 2019 in Abu Dhabi.